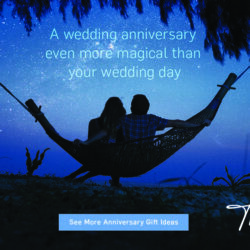 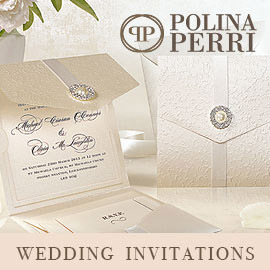 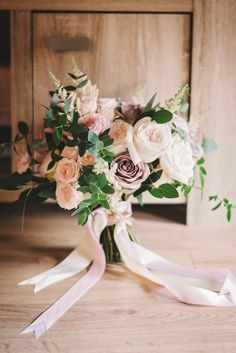 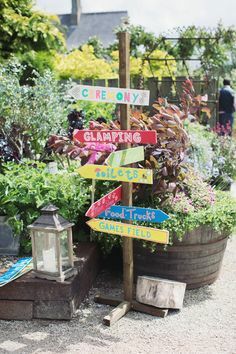 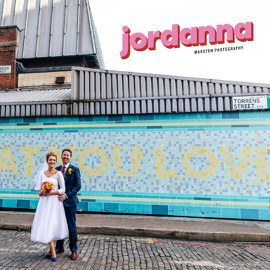 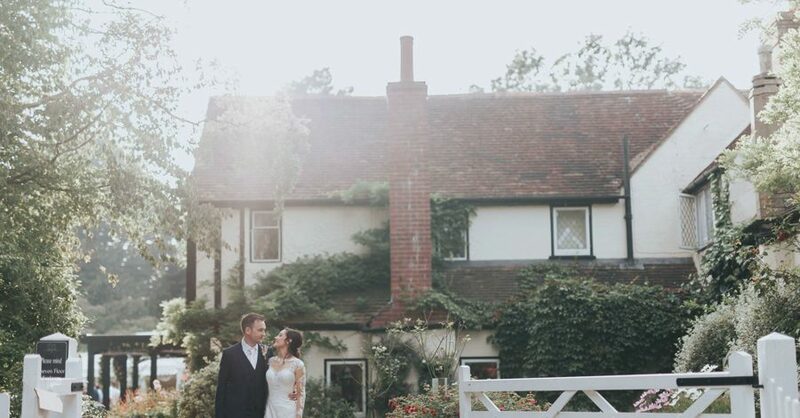 My top tip for you today, lovelies, is to find a place you love and get married there. 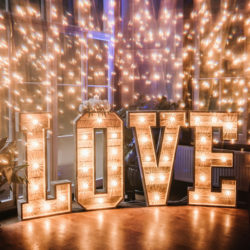 It can be that simple… and you don’t have to go out of your way to find a place you love, if there’s already a place! 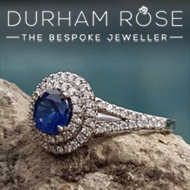 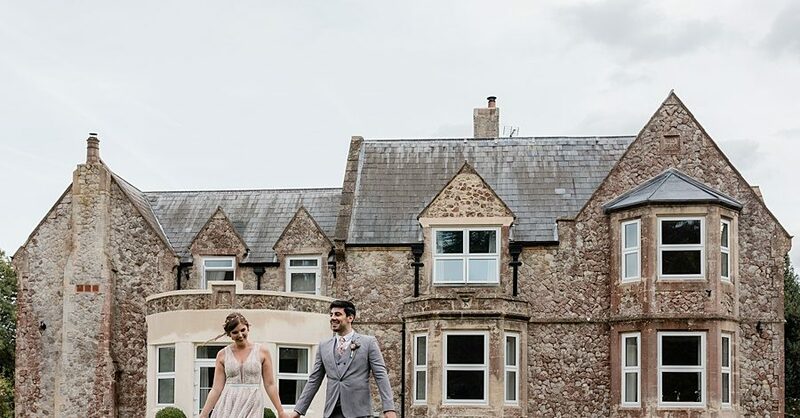 You might have a favourite country pub, or a local beach with amazing views, or a city centre restaurant. 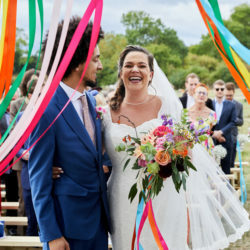 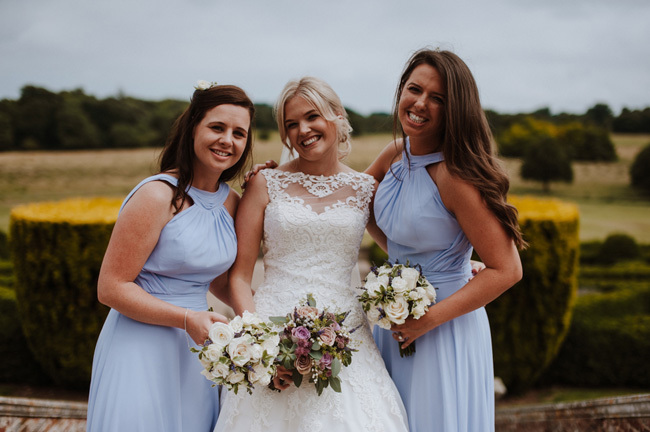 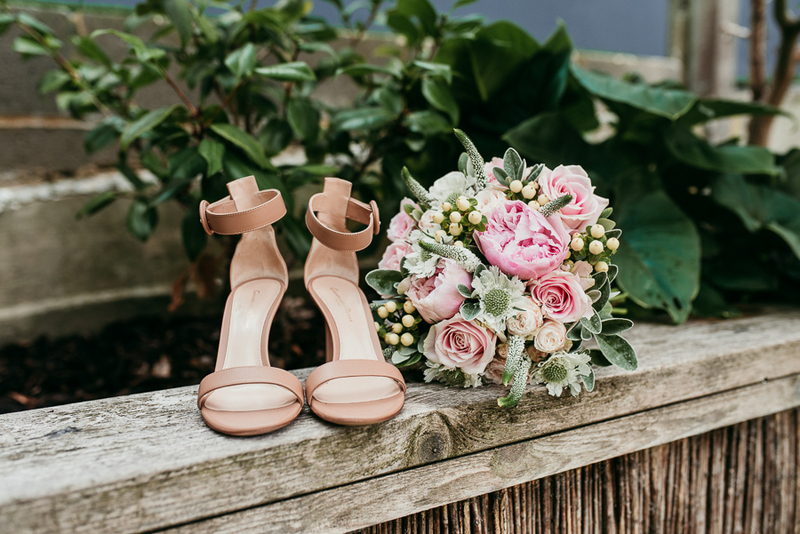 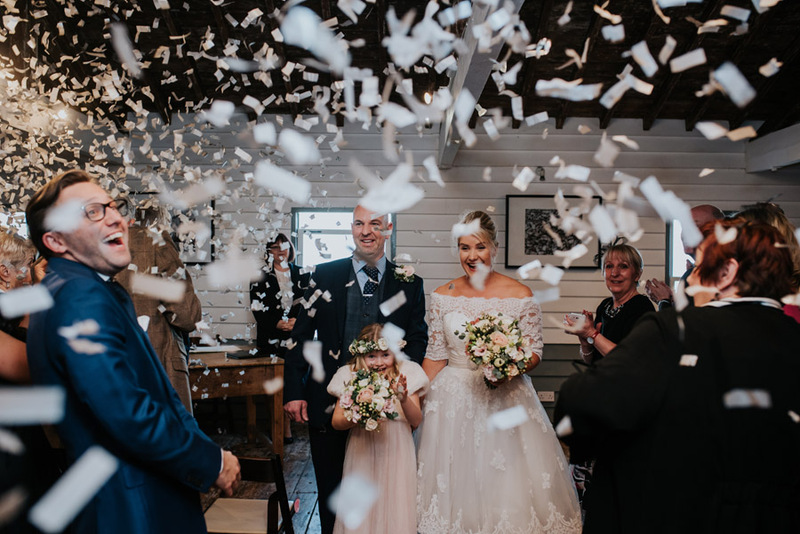 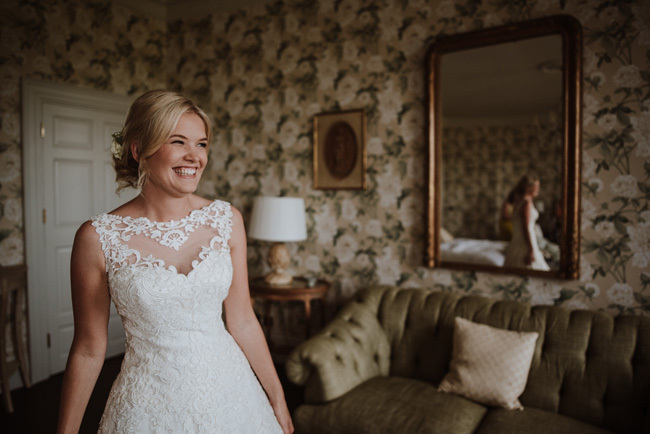 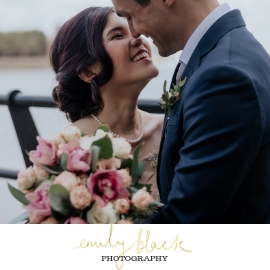 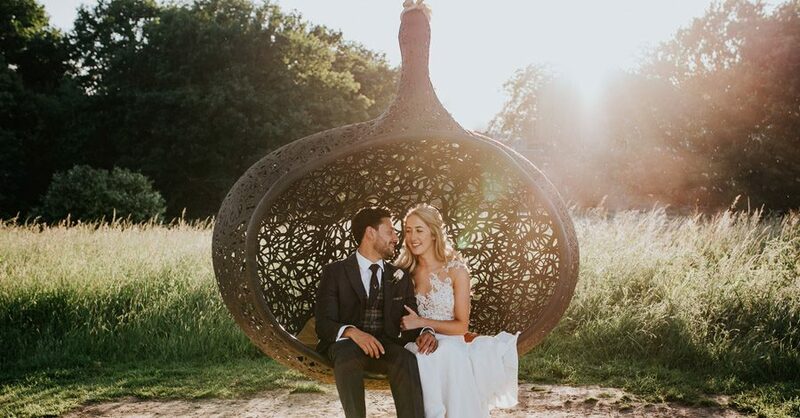 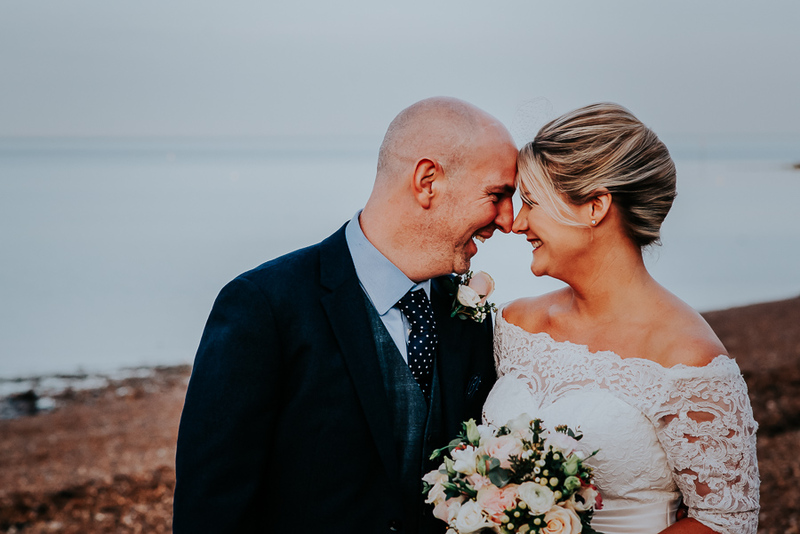 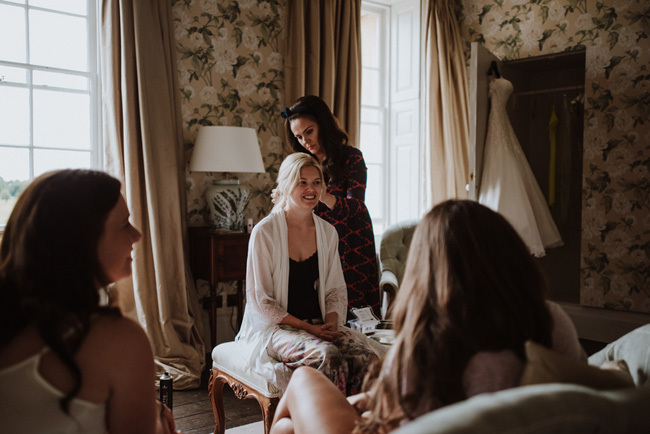 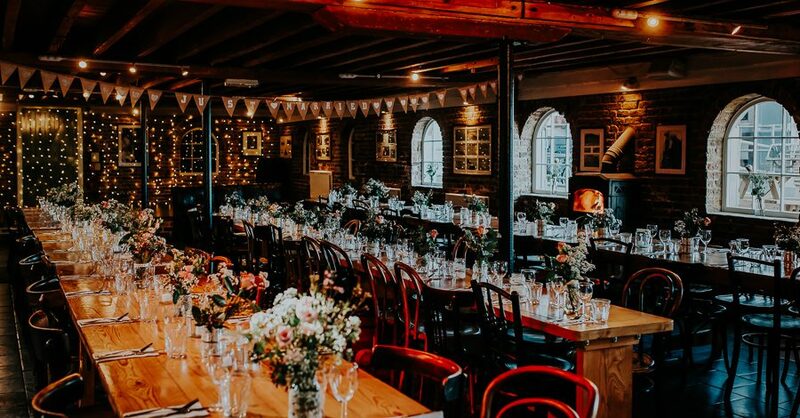 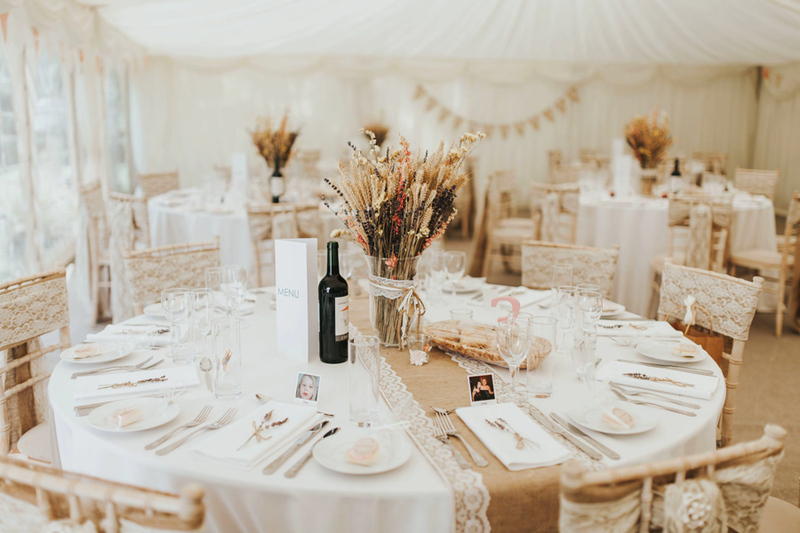 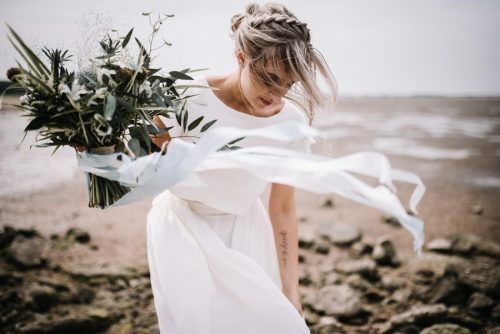 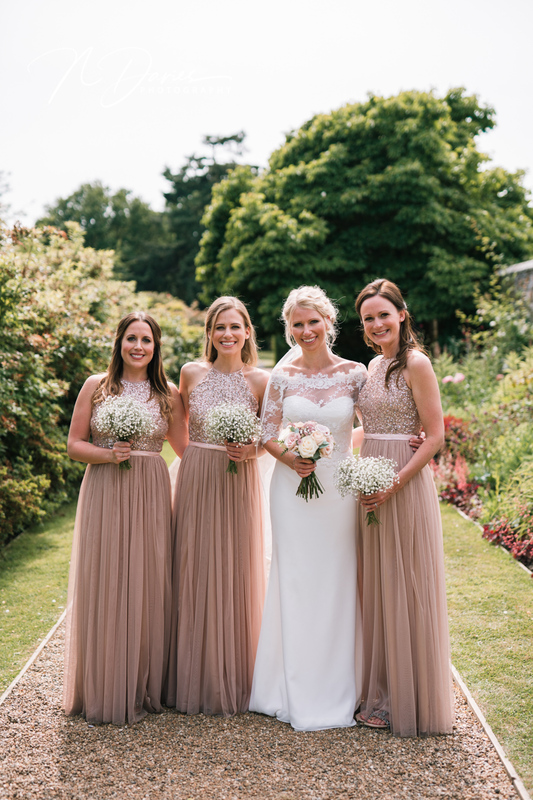 Beautiful bride Laura & her gorgeous husband Rick found their perfect venue at the East Quay in Whitstable – with sea views and glorious natural decor inside (plus all the sparkly wonderfulness) it’s sooo perfect for a modern wedding! 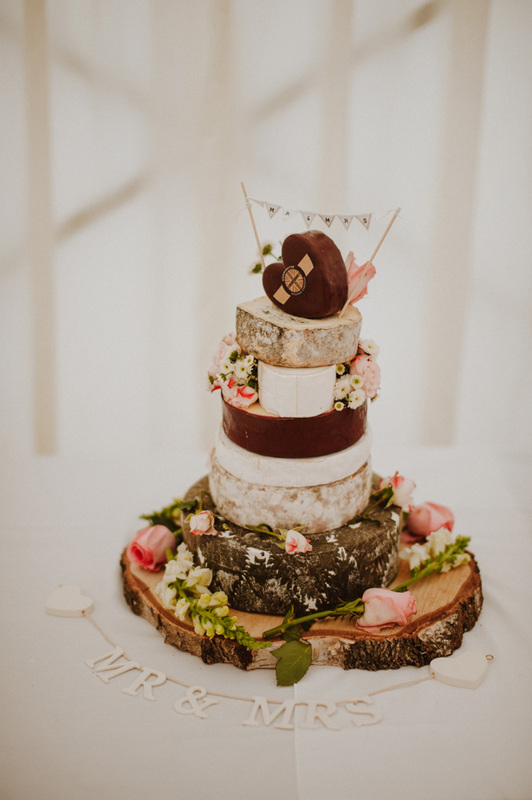 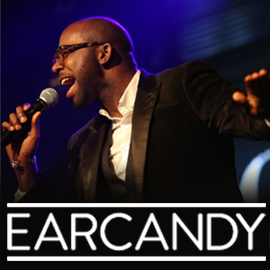 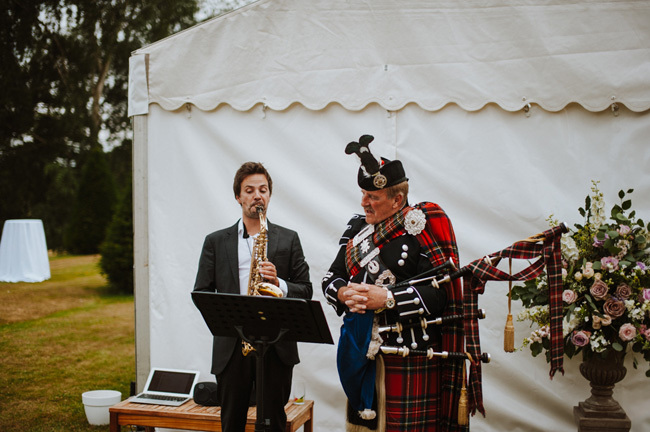 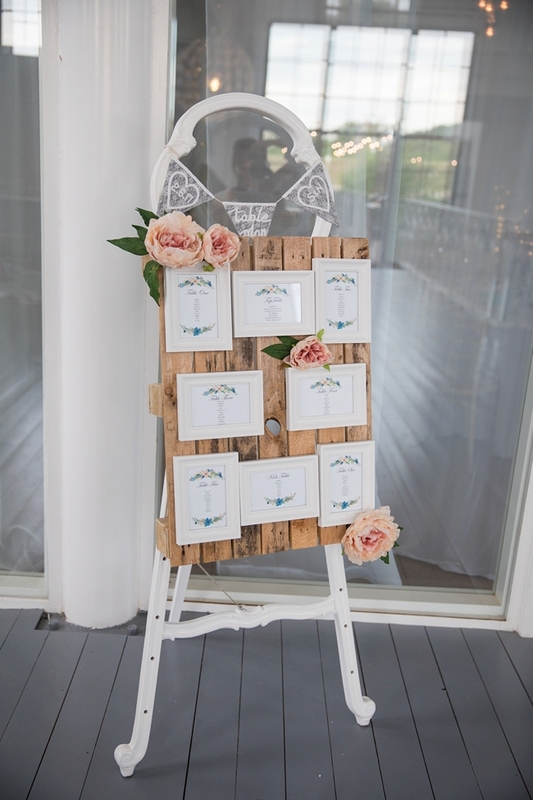 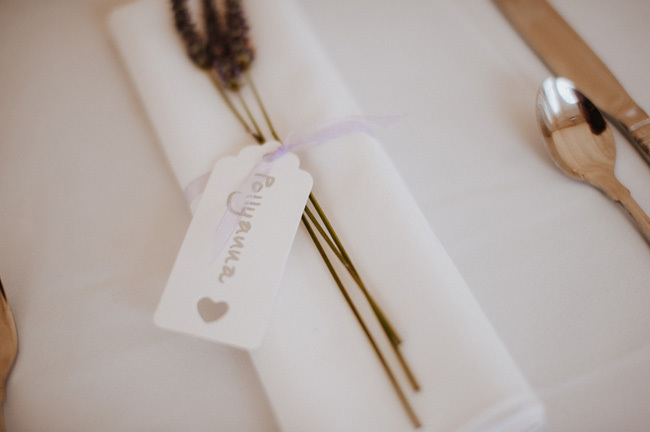 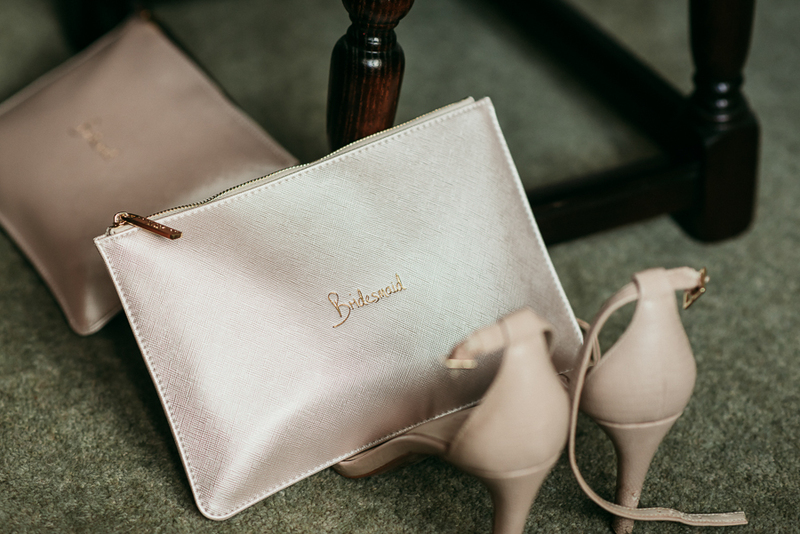 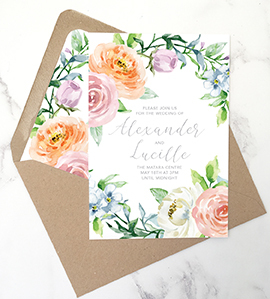 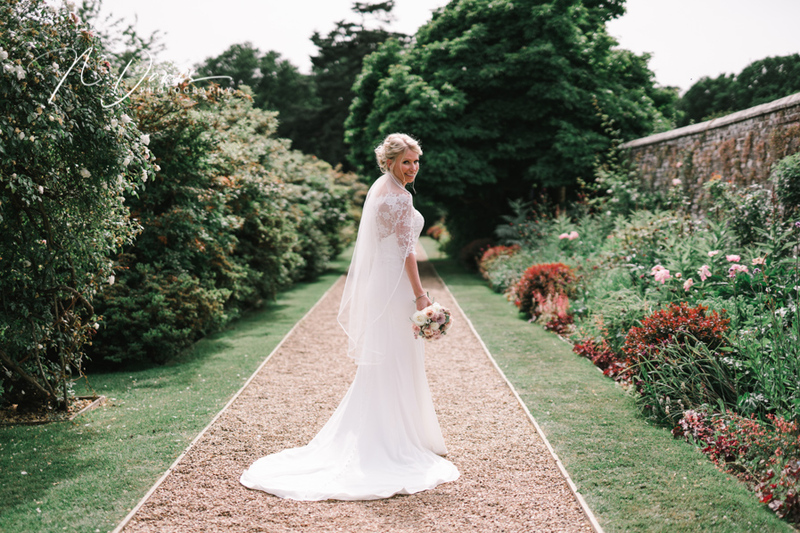 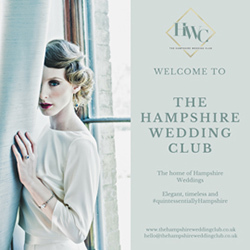 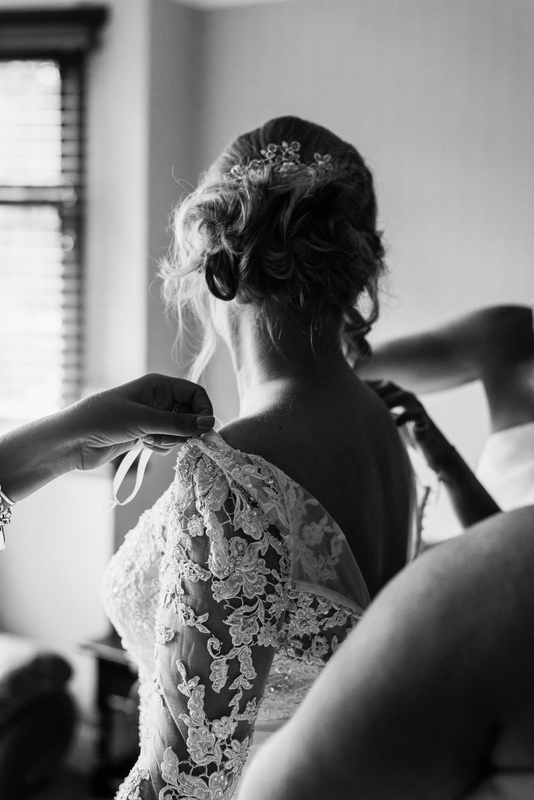 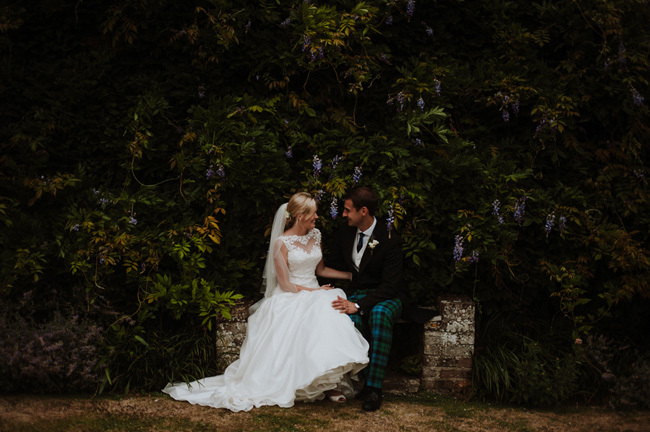 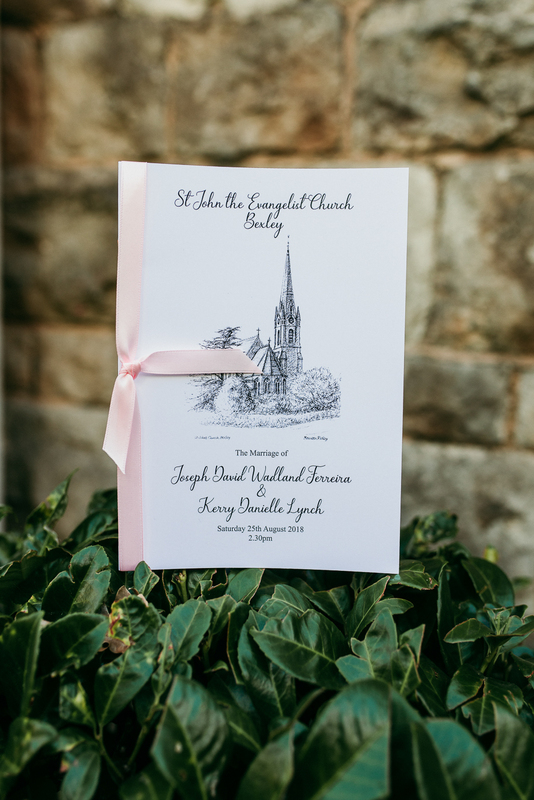 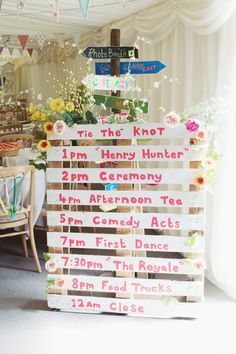 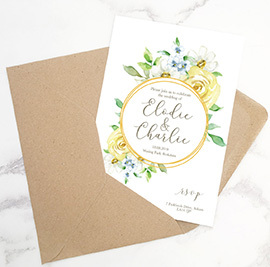 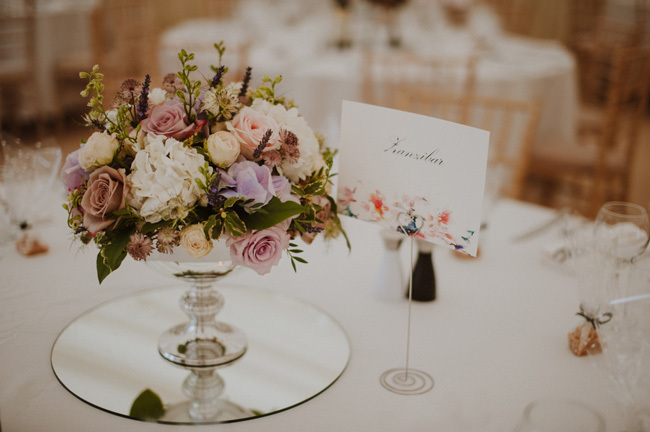 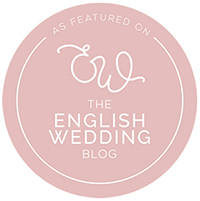 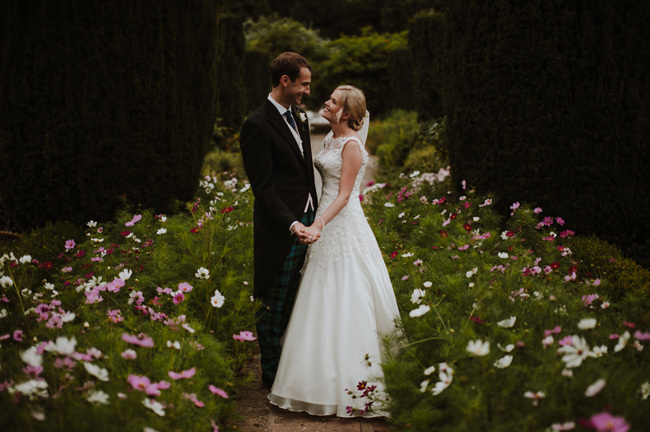 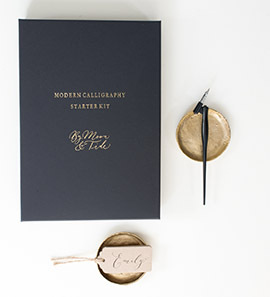 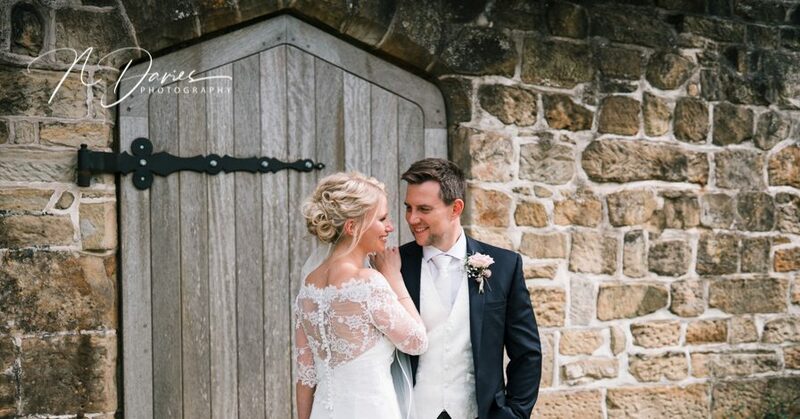 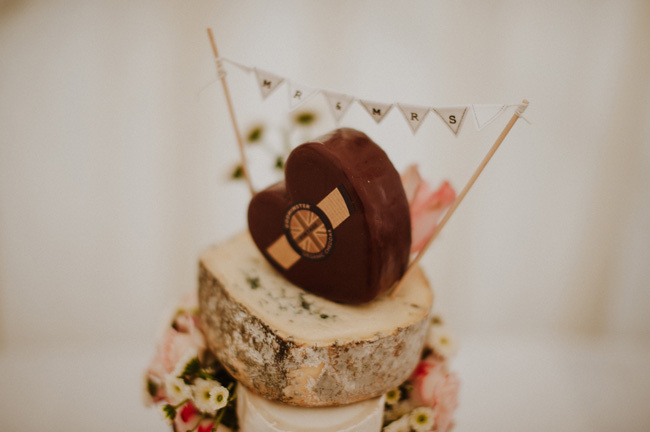 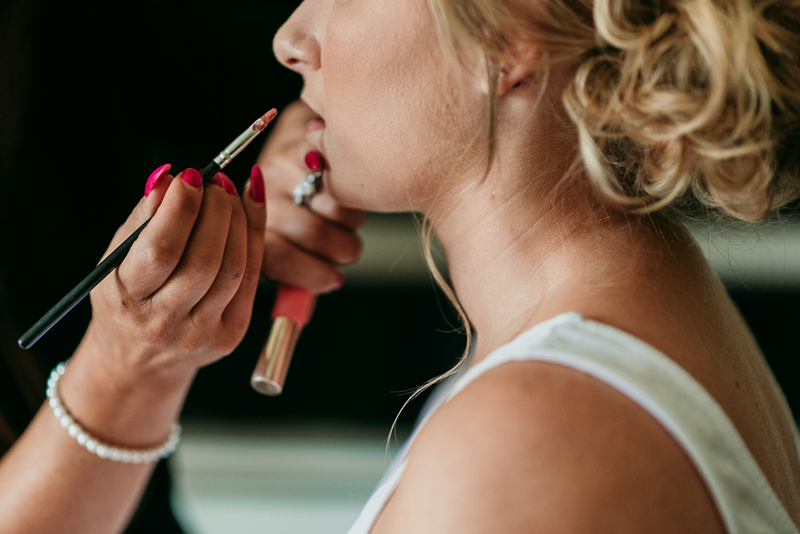 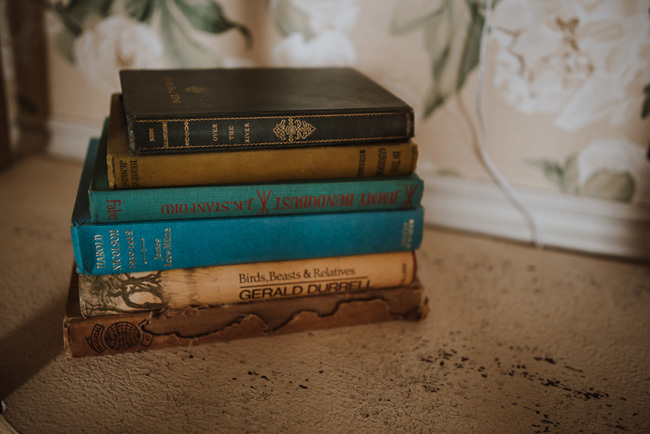 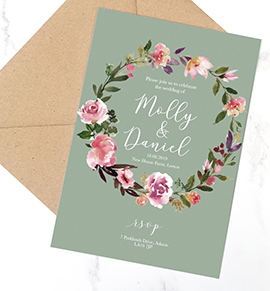 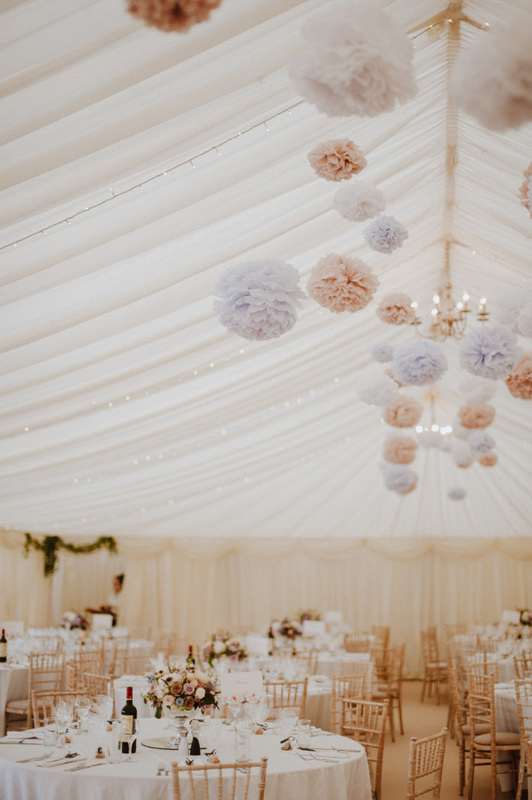 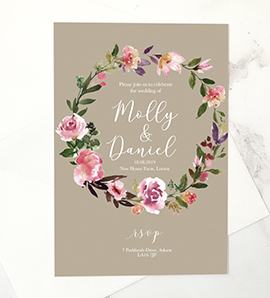 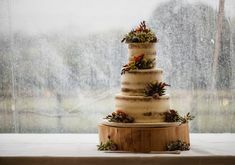 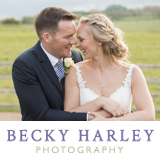 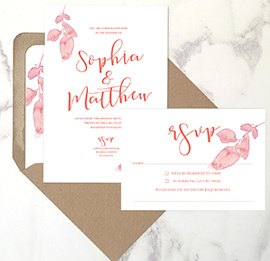 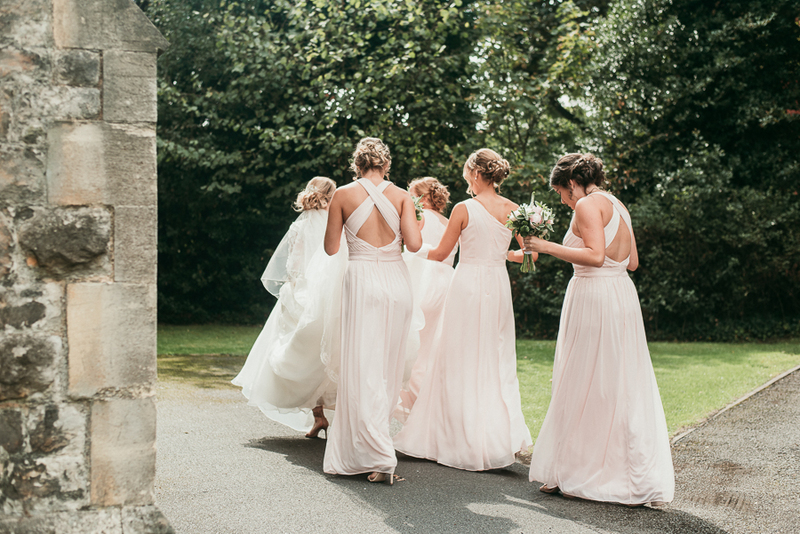 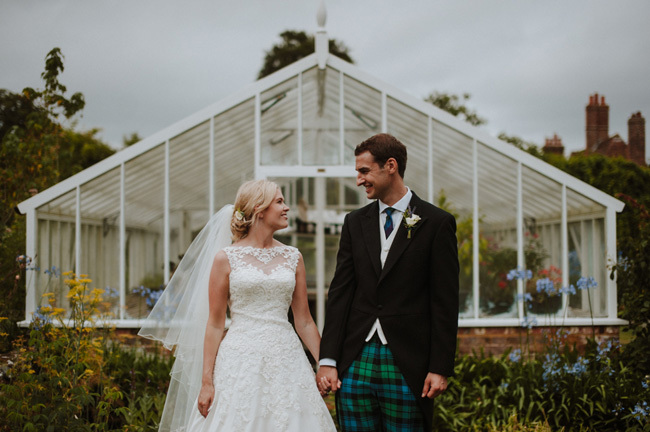 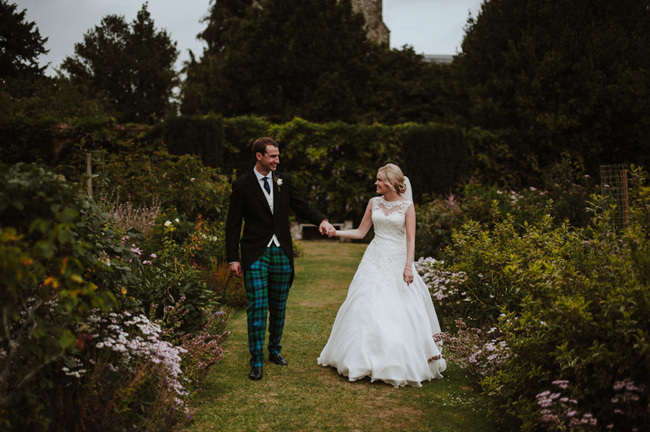 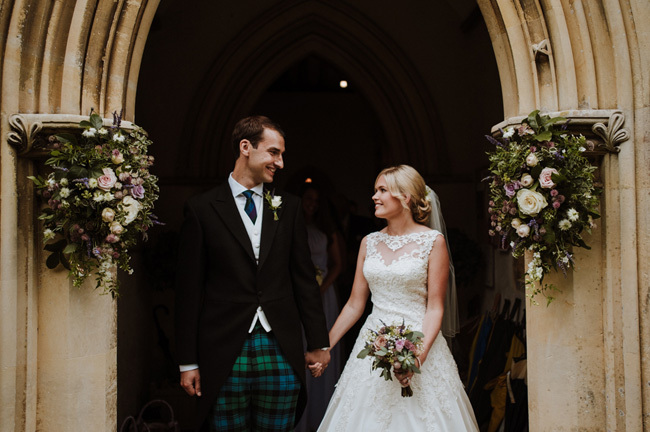 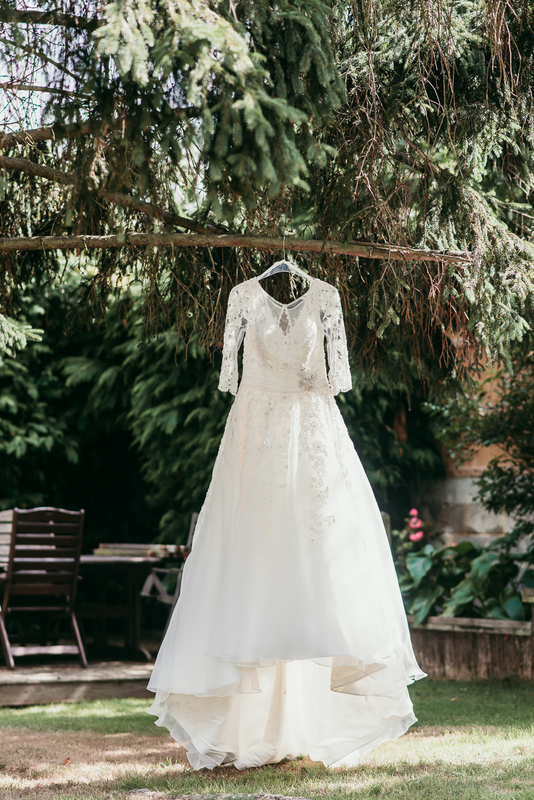 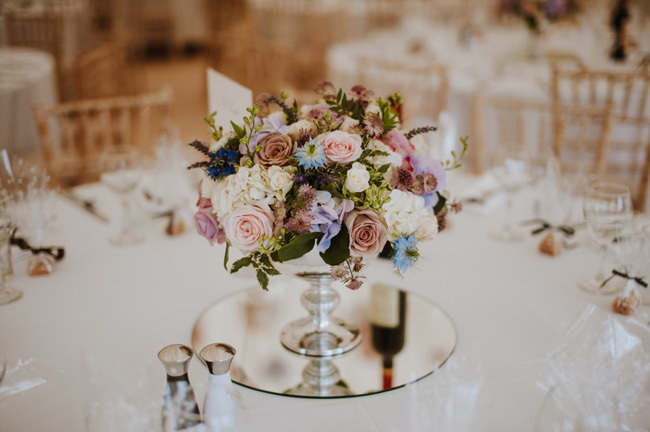 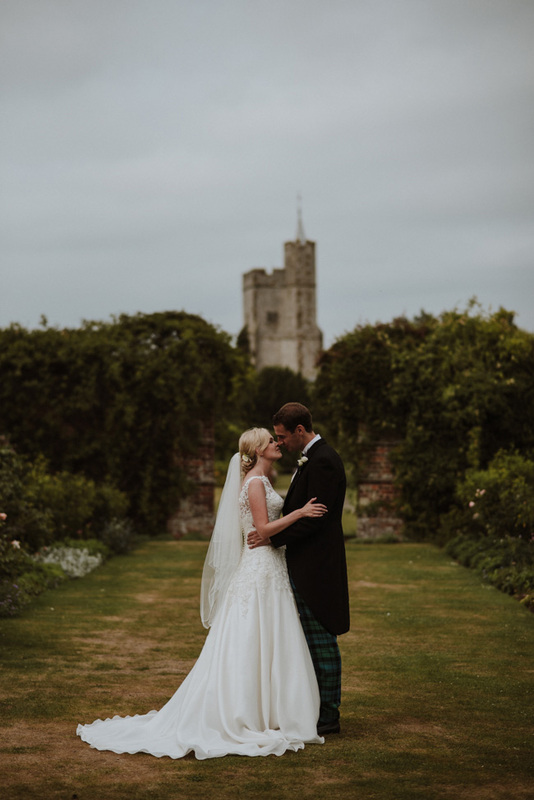 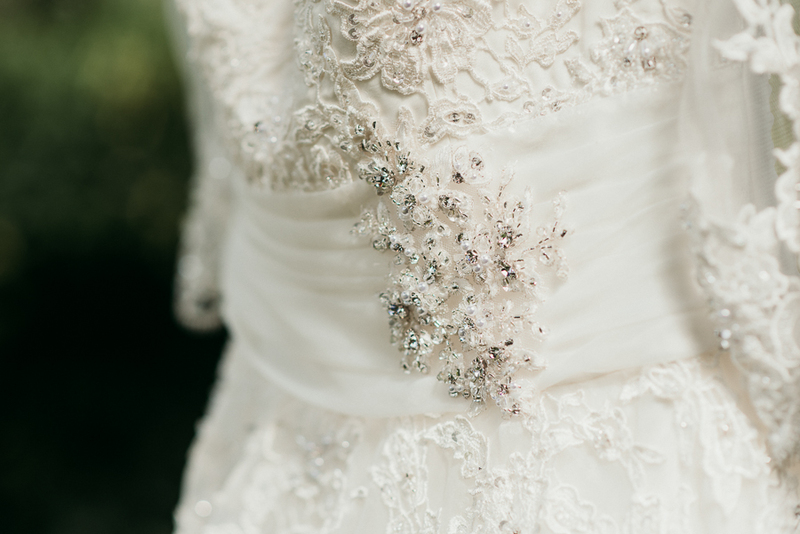 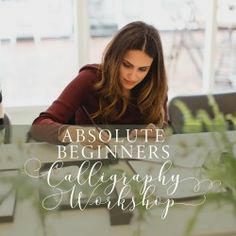 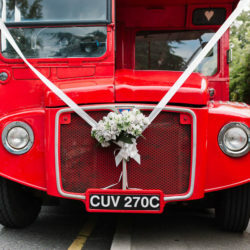 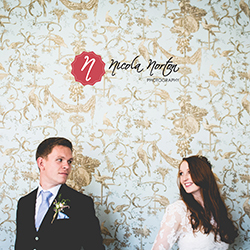 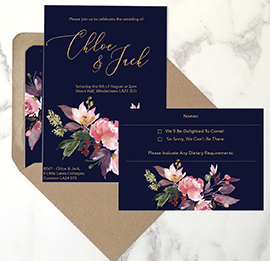 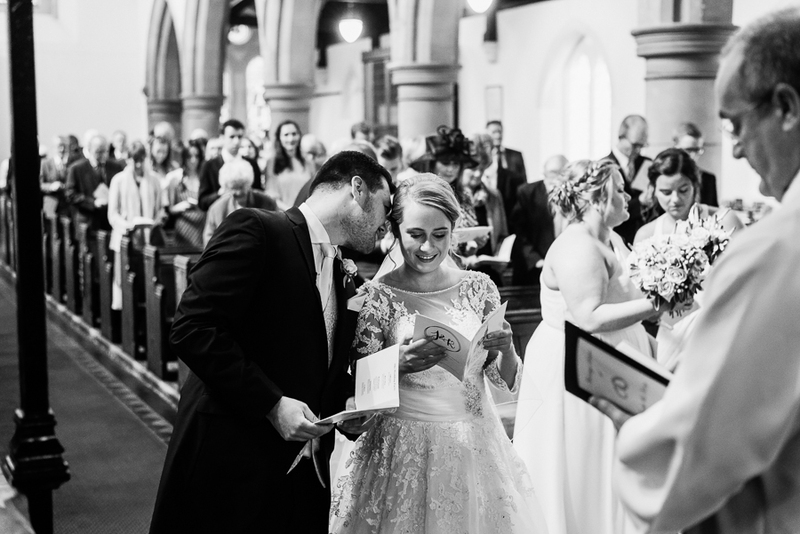 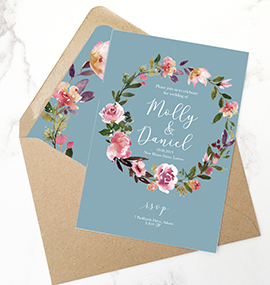 Images are by lovely English Wedding Directory member Michelle Cordner Photography. 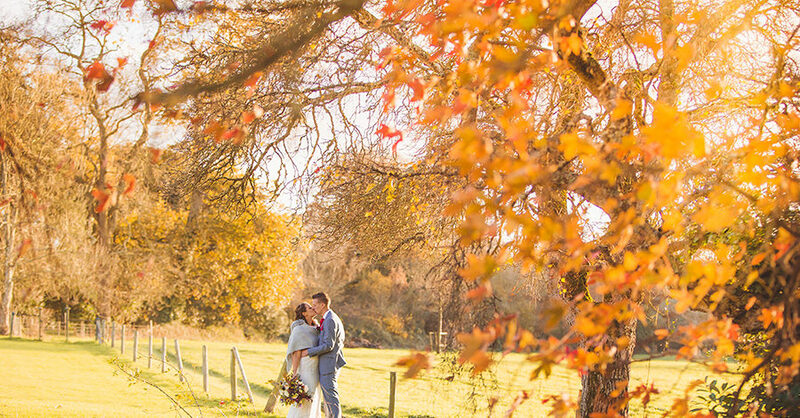 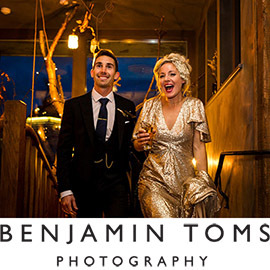 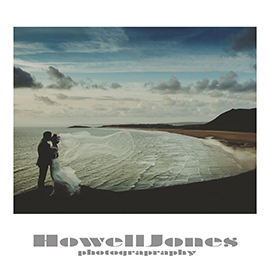 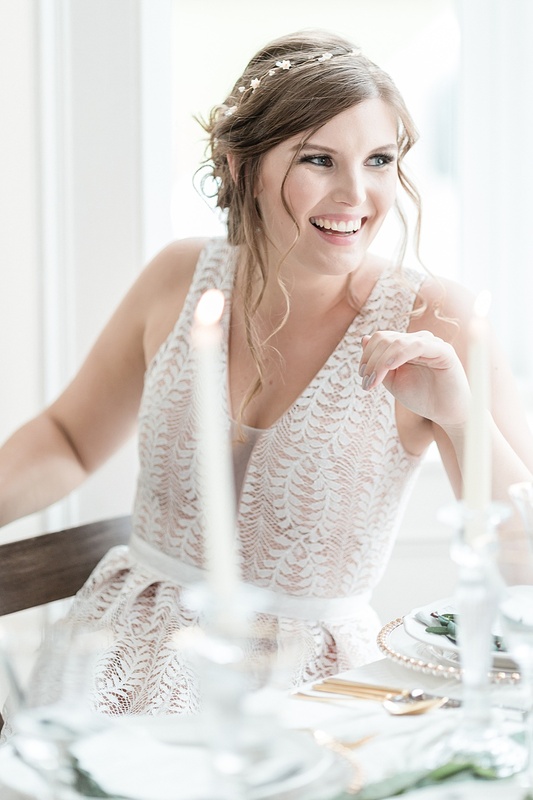 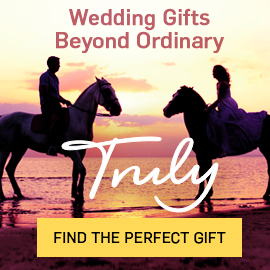 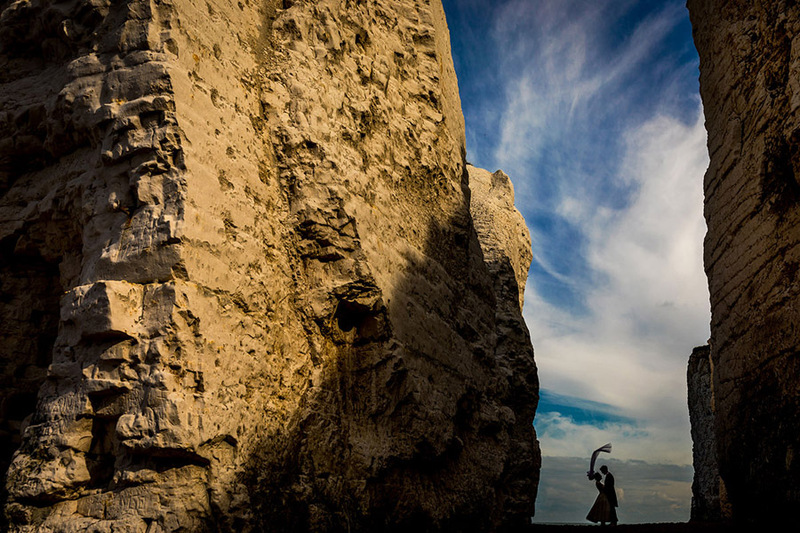 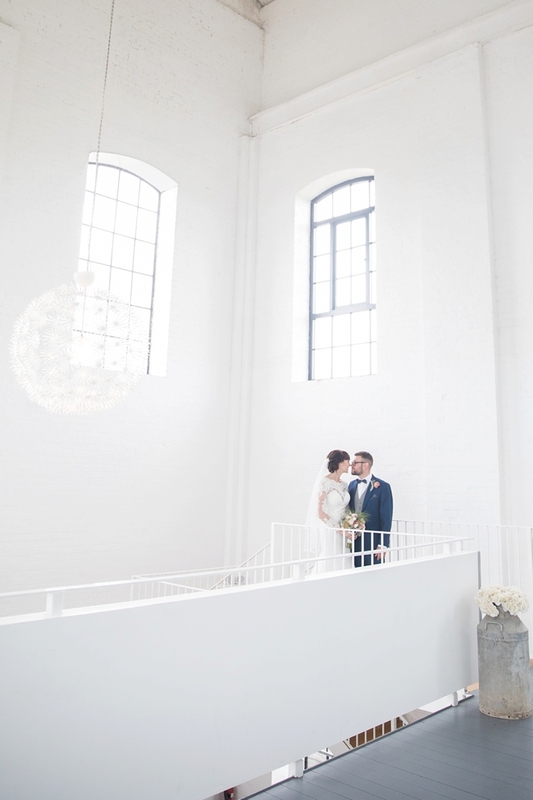 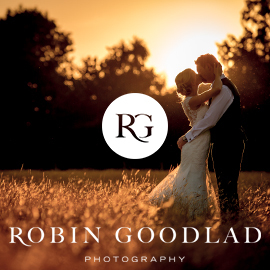 It takes a pretty special wedding photographer to capture atmosphere in their images. 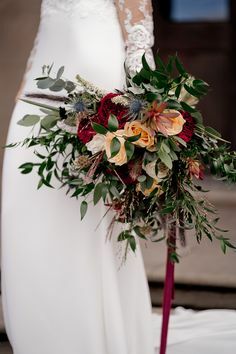 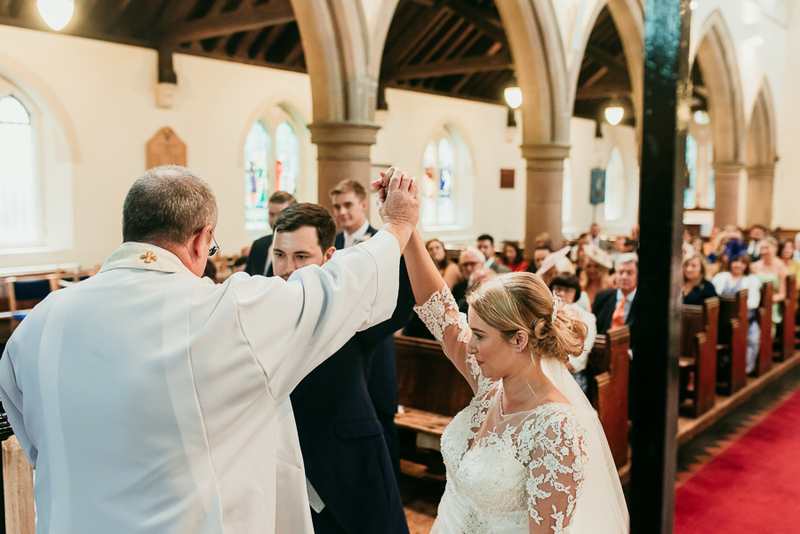 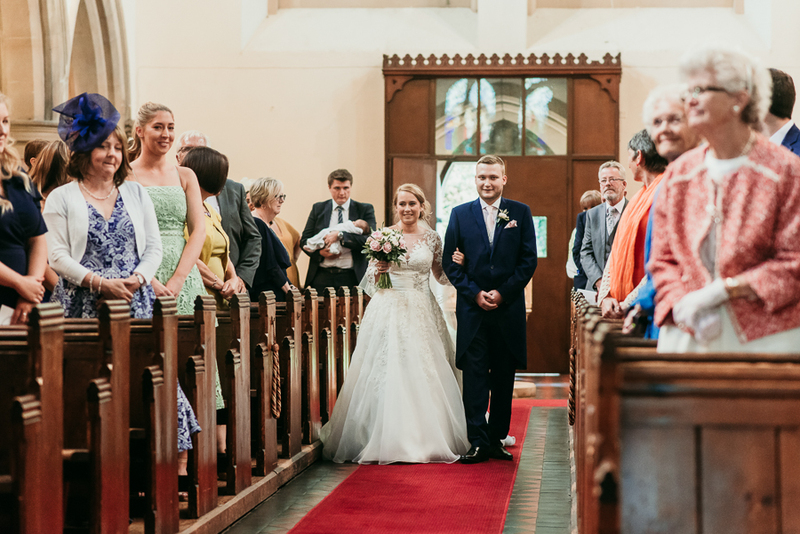 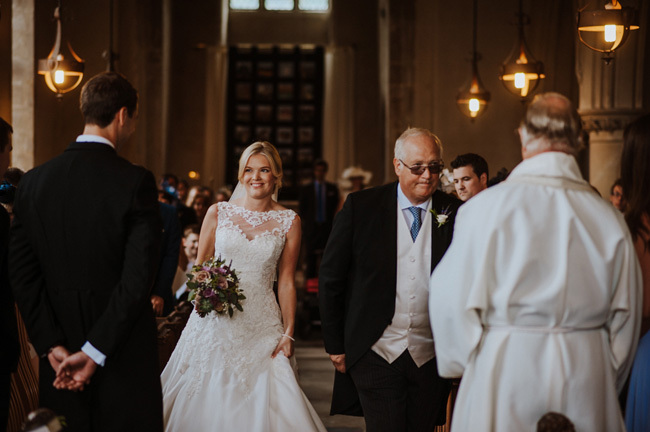 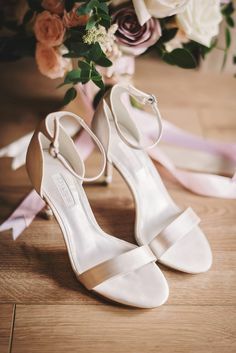 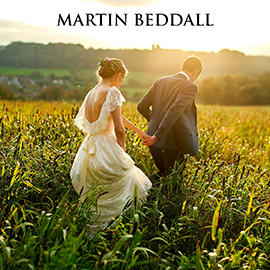 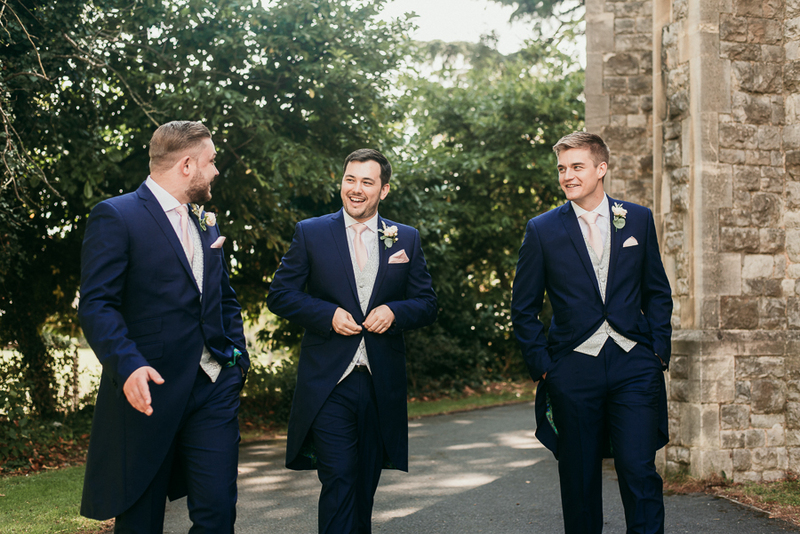 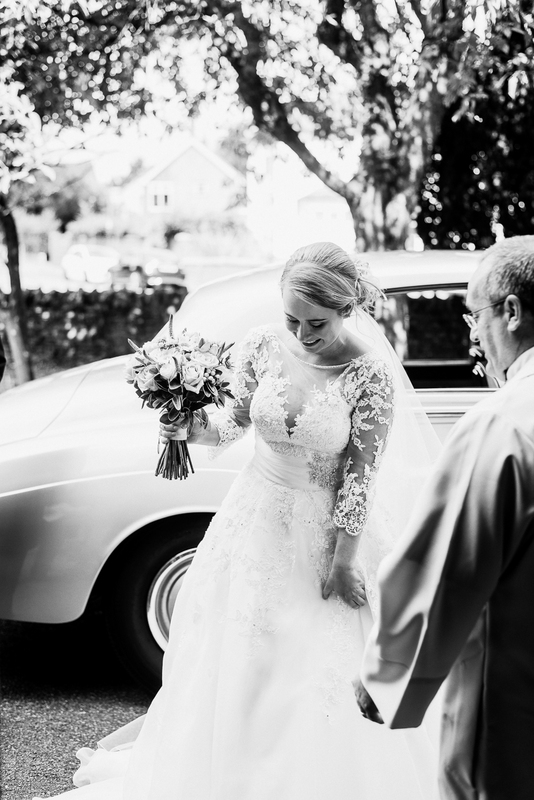 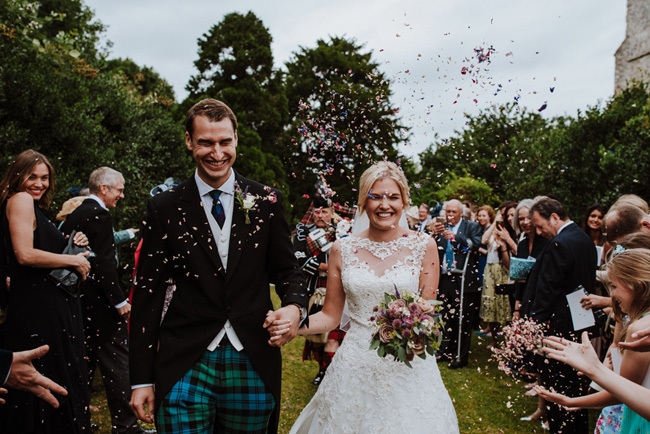 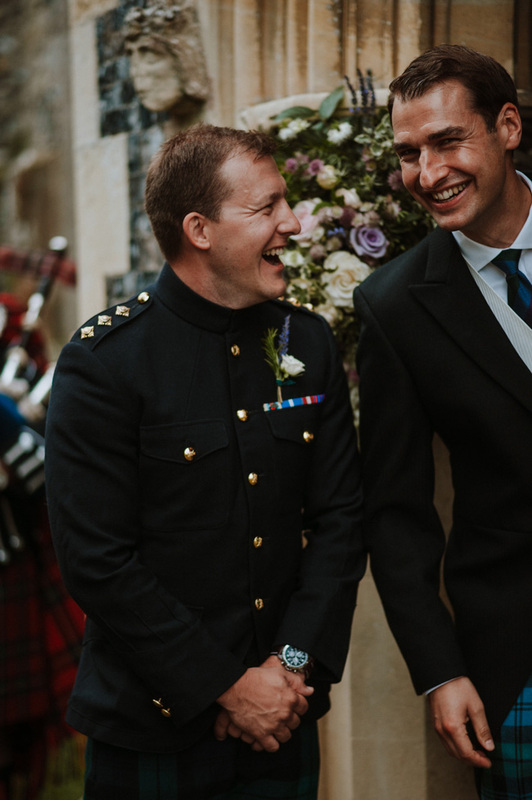 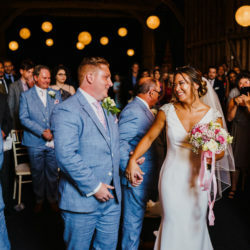 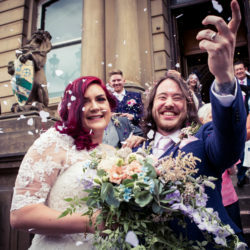 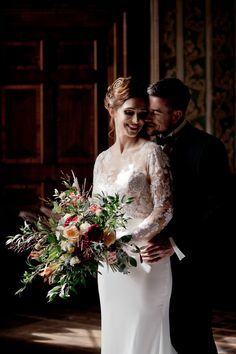 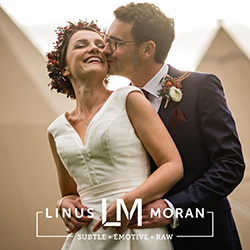 You know the feeling of pure joy from a wedding day, or the way a groom’s expression changes from nervous anticipation, to total loved-up overwhelm and then purest happiness as he walks from the ceremony, his bride on his arm? 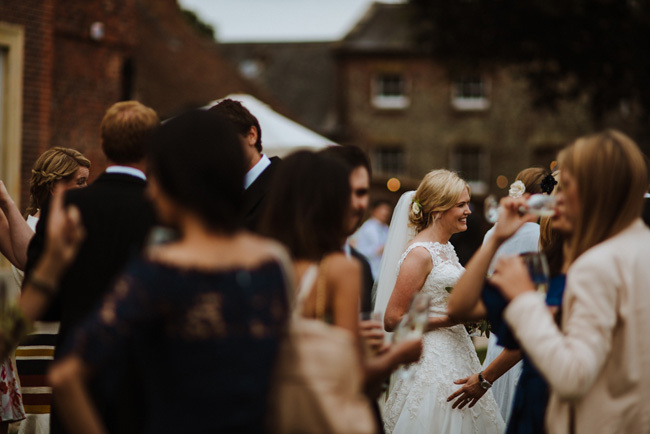 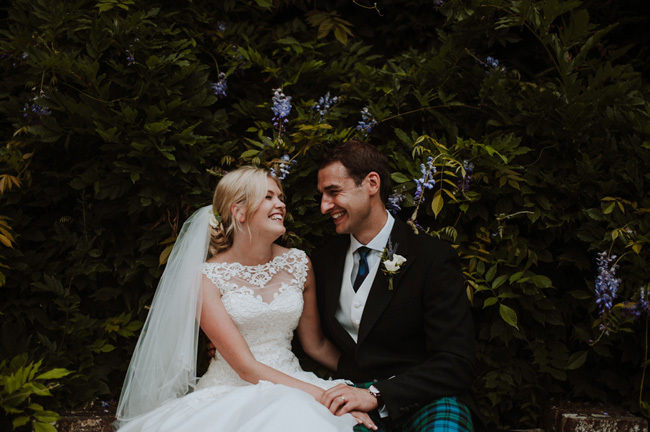 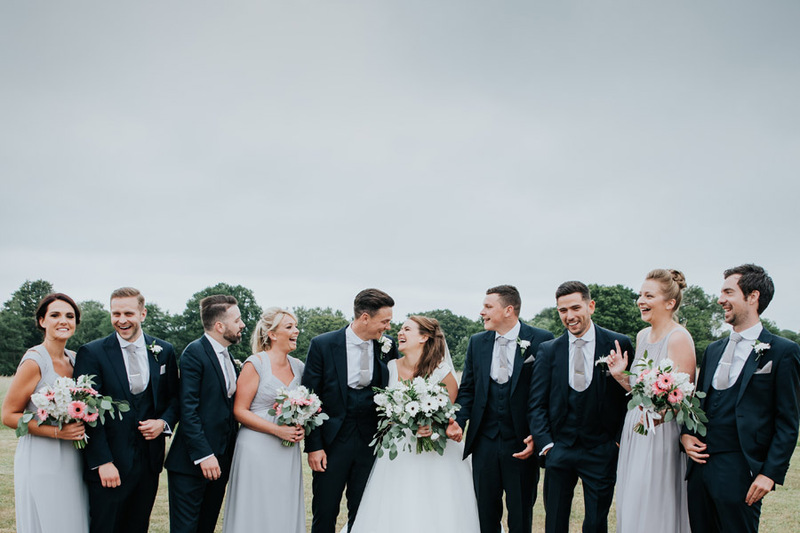 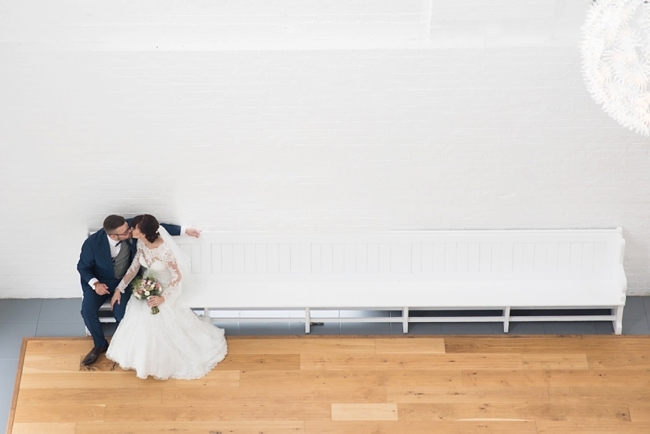 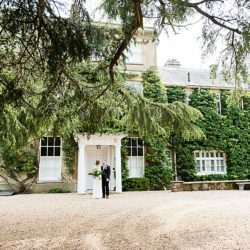 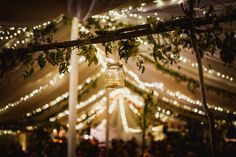 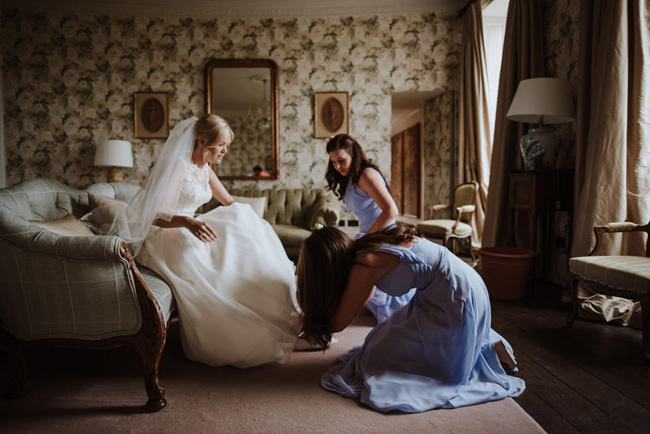 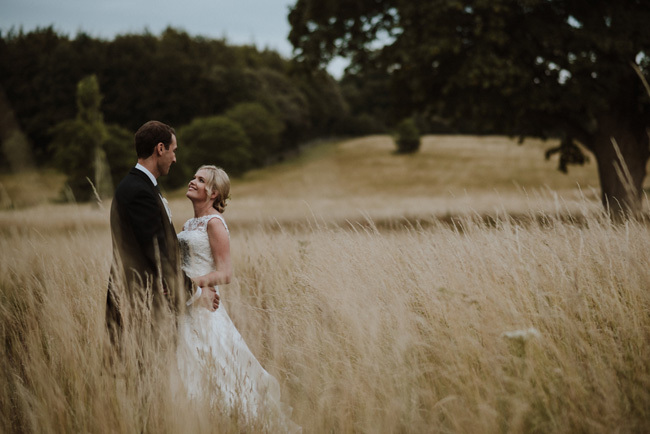 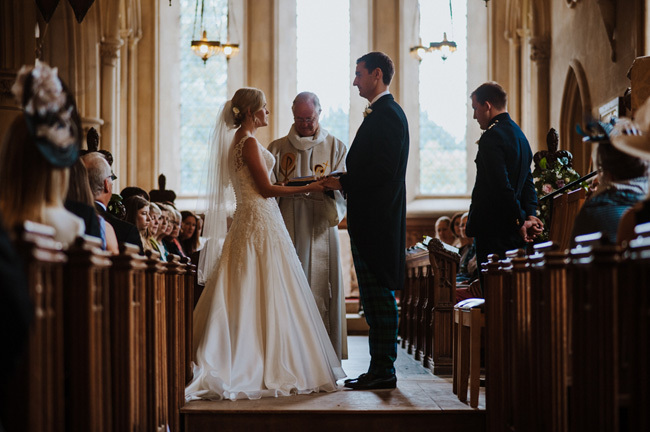 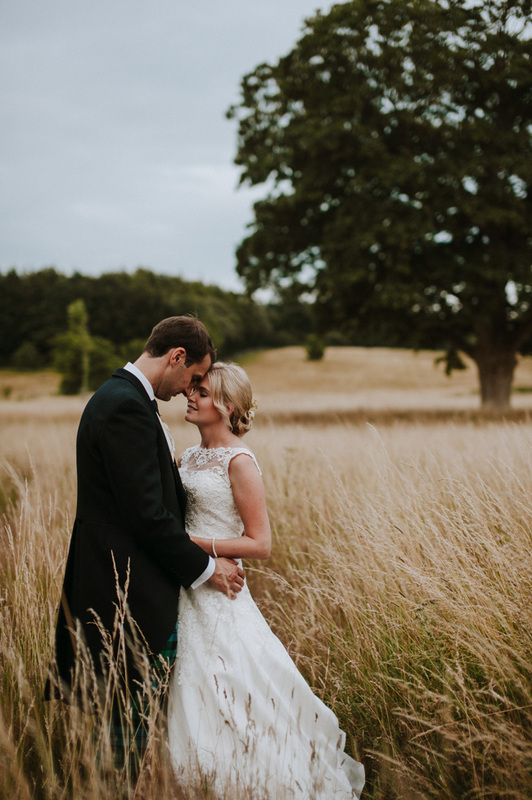 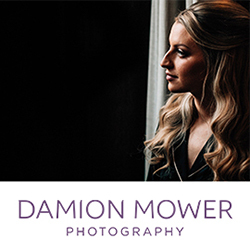 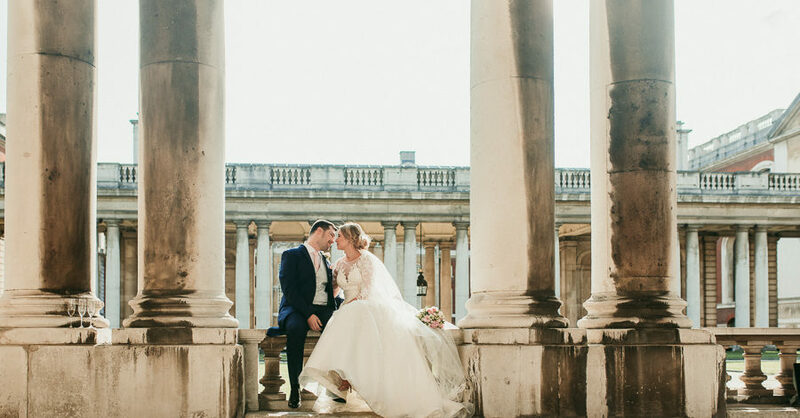 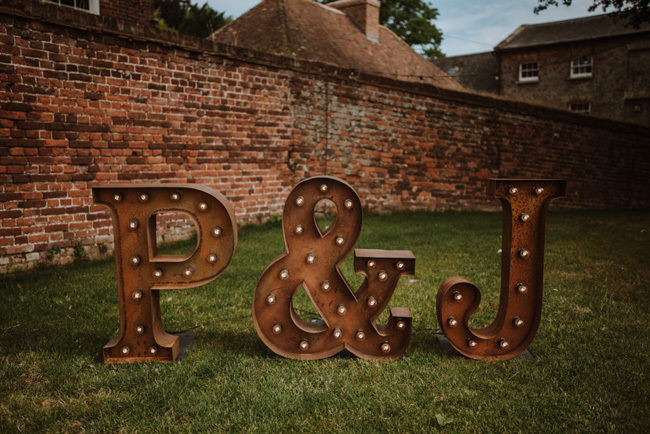 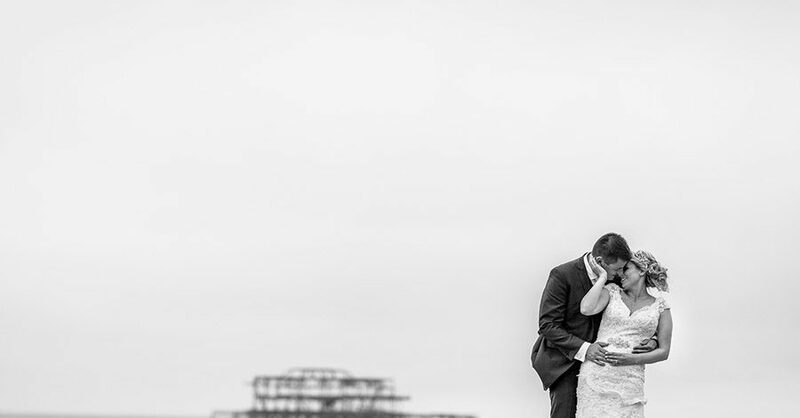 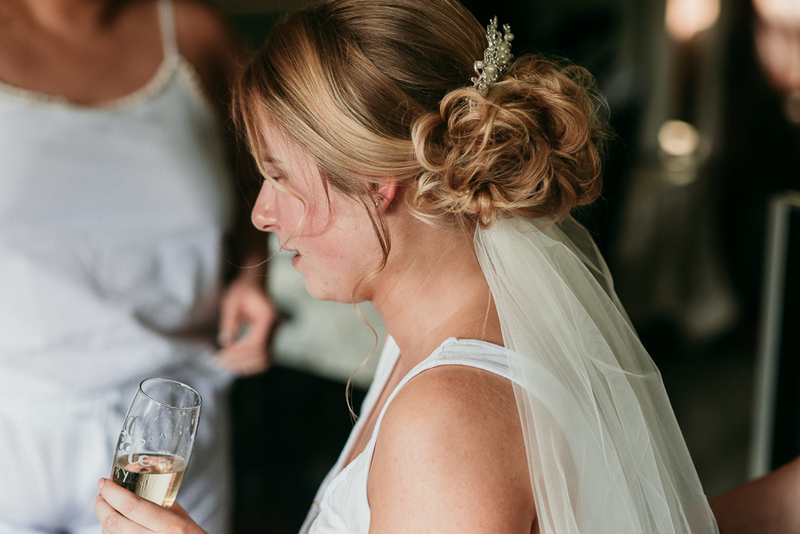 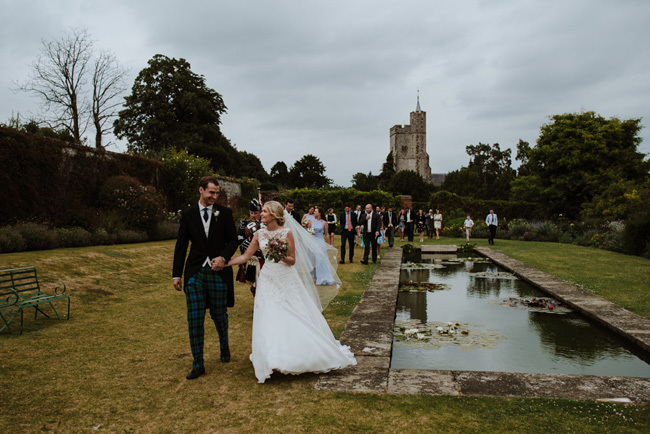 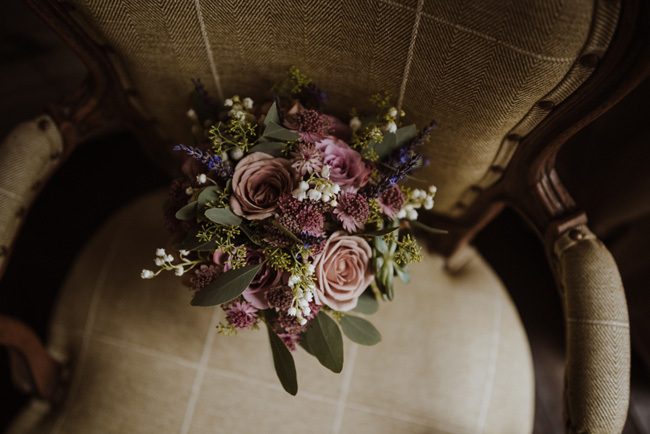 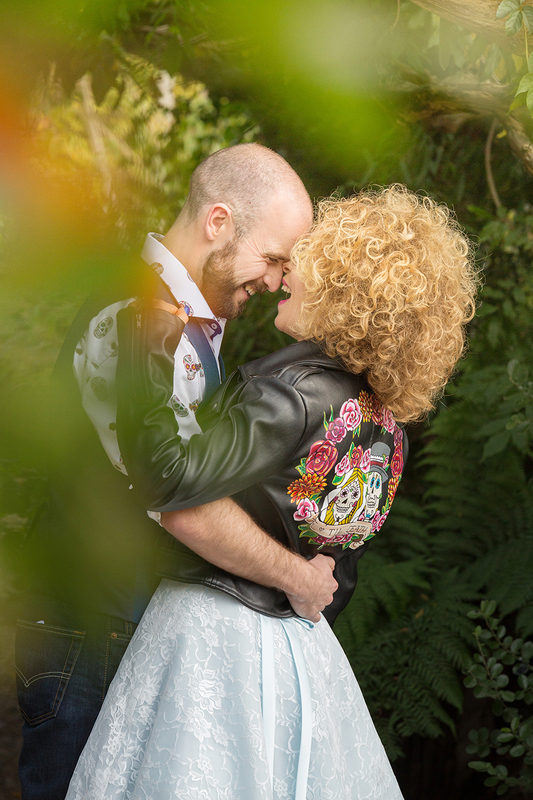 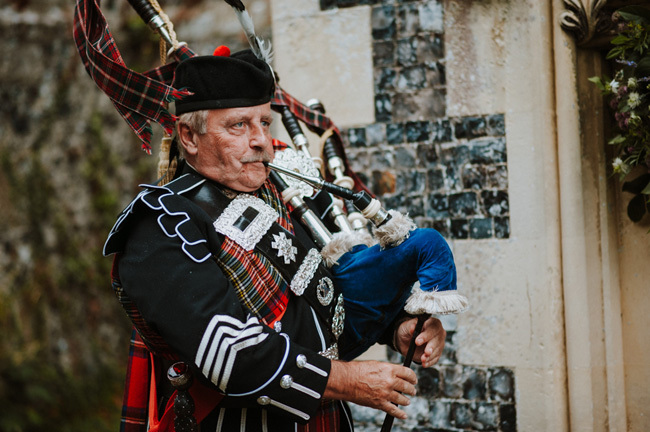 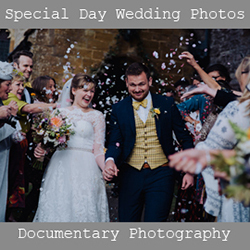 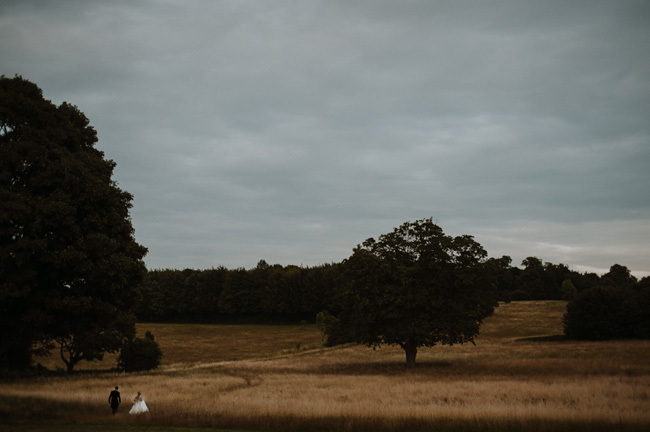 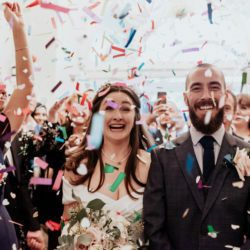 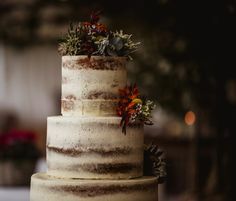 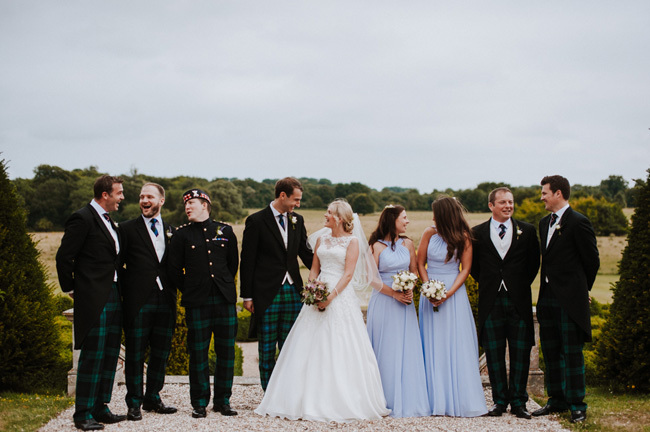 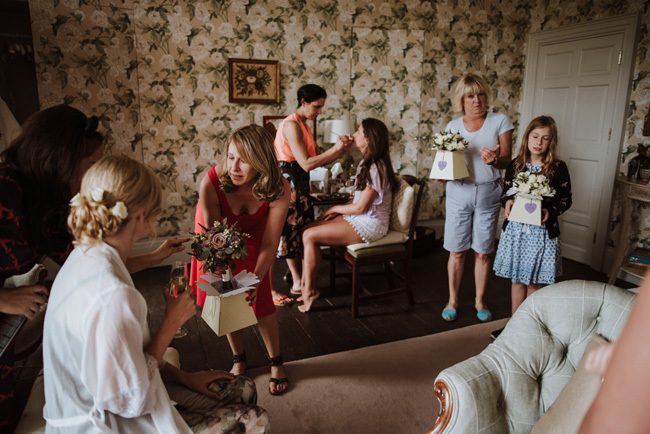 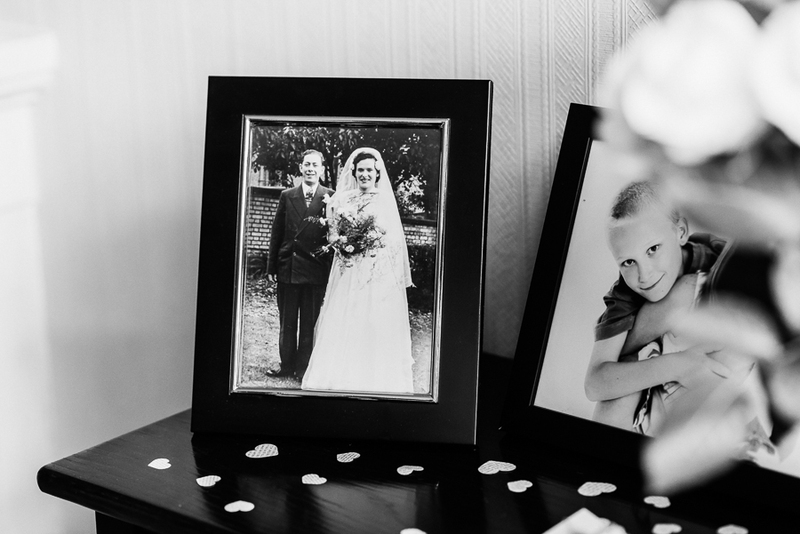 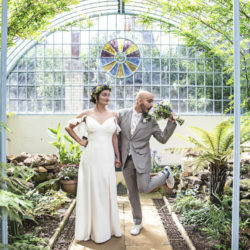 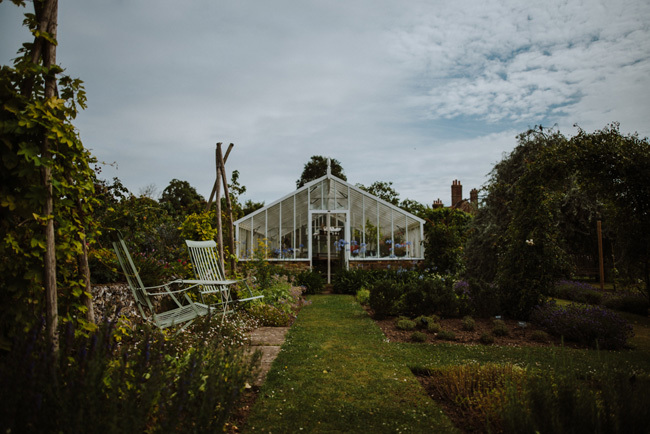 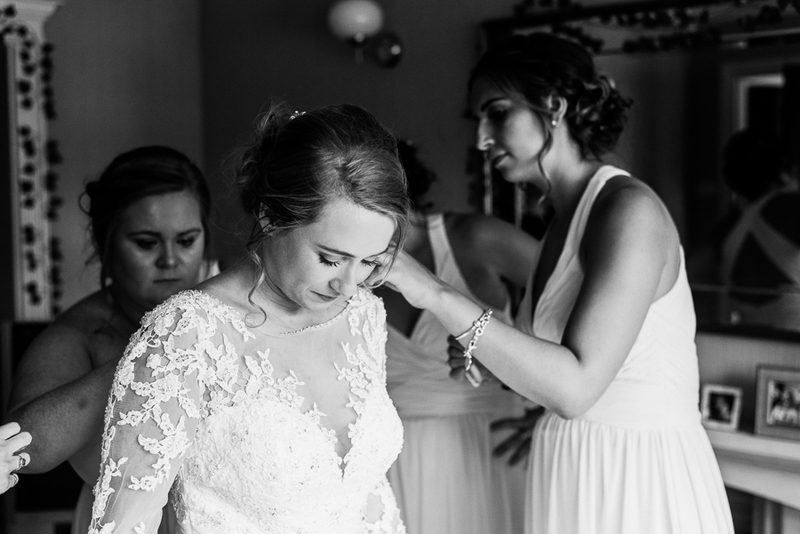 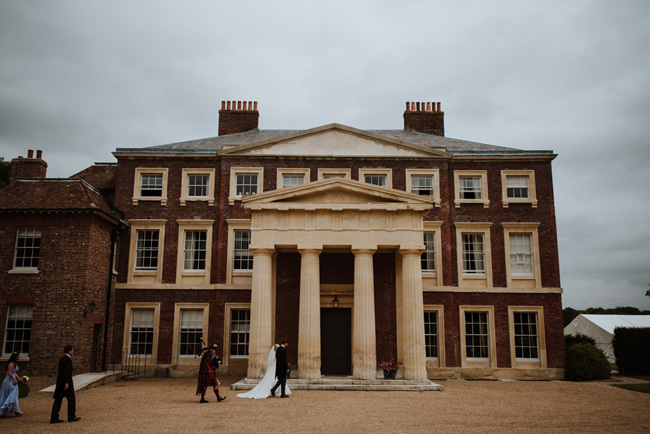 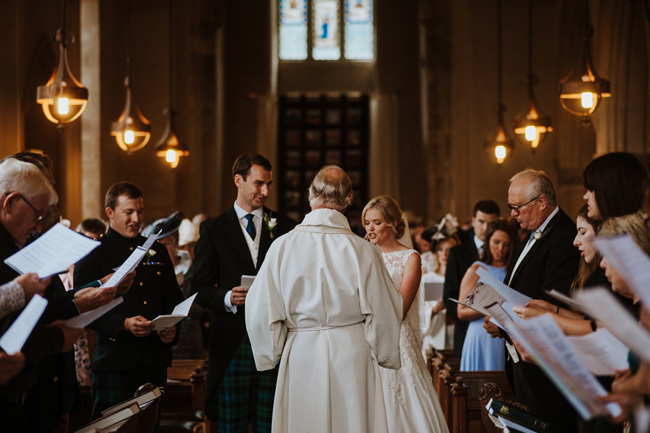 I see it every day, and it’s one of my favourite things – and the way Kent wedding photographer Michelle Cordner captures emotion in her images really is beautiful.